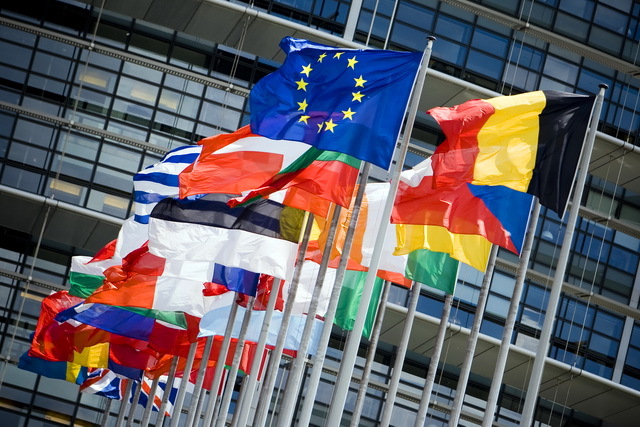 The European Parliament took a significant step in that direction on Thursday, December 12. The parliament, which met in in Strasbourg, France, passed a resolution “expressing deep concern” over “credible reports of systematic, state-sanctioned organ harvesting from non-consenting prisoners of conscience” on Thursday afternoon. The resolution calls on the EU and its member states to publicly condemn organ transplant abuses in the People’s Republic of China (PRC), and to raise awareness among citizens traveling to the PRC about the issue. 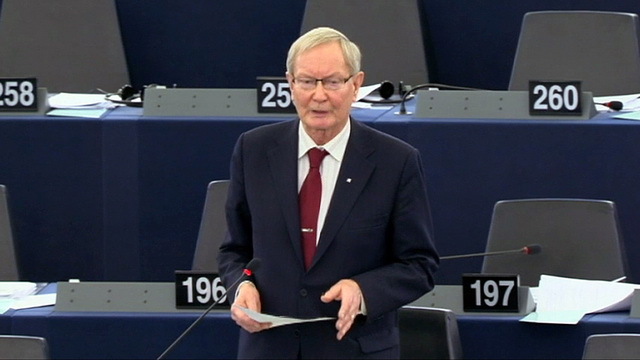 It also calls upon the EU to conduct a full and transparent investigation into organ transplant practices in the PRC. 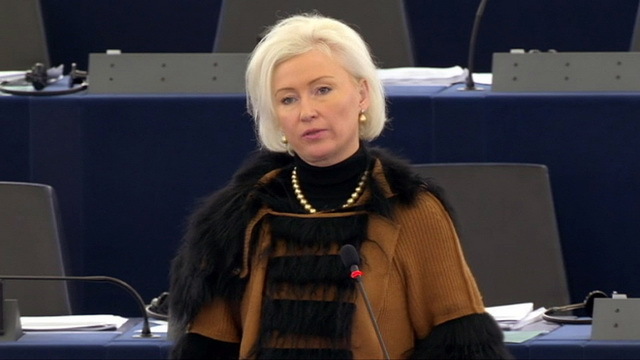 Ms. Kristiina Ojuland, a MEP from Estonia, said that “the practice [of organ harvesting] must be ended immediately. The least the EU can do to stop it is to condemn publicly all the transplantation abuse in China and to inform all those European citizens who travel to China for organ transplants that the organ source for their operation might be an executed prisoner." Passing the resolution echoes the petition submitted on International Human Rights Day by the organization DAFOH (Doctors Against Forced Organ Harvesting) to the office of the U.N. High Commissioner for Human Rights, which called for “An immediate end to forced organ harvesting from Falun Gong practitioners in China.” Almost 1.5 million people from over 50 countries on 4 continents signed the petition. In Canada, Liberal MP Irwin Cotler introduced a new legislation on December 6. According to his statement, “This legislation, if adopted, would create penal sanctions for persons who in Canada or outside Canada are knowingly involved in the medical transplant of human organs or other body parts obtained or acquired as a consequence of a direct or indirect financial transaction, or without the donor's consent. US Congresswoman Ileana Ros-Lehtinen and Congressman Robert Andrews jointly initiated a resolution in June, calling on the Government of the People's Republic of China to immediately end the practice of organ harvesting from all prisoners. It also demands an end to the persecution of Falun Gong and the release of all jailed practitioners and other prisoners of conscience. Over 160 congressmen, more than a third of the House, have already co-sponsored the resolution before it reaches the floor for a vote. The almost equal number of Democratic and Republican co-sponsors highlights the bipartisan support for Falun Gong practitioners. The resolution just passed the Asia Subcommittee markup of the House Committee on Foreign Affairs on December 11. The subcommittee markup is the first step that leads to markup at the Full Committee of Foreign Affairs and being scheduled for a vote on the House floor.